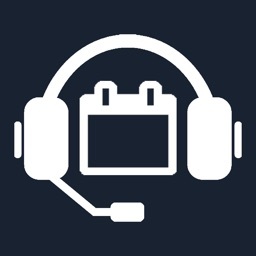 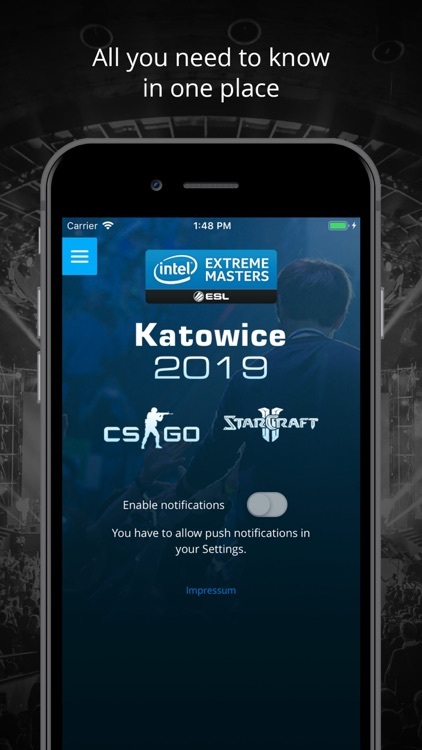 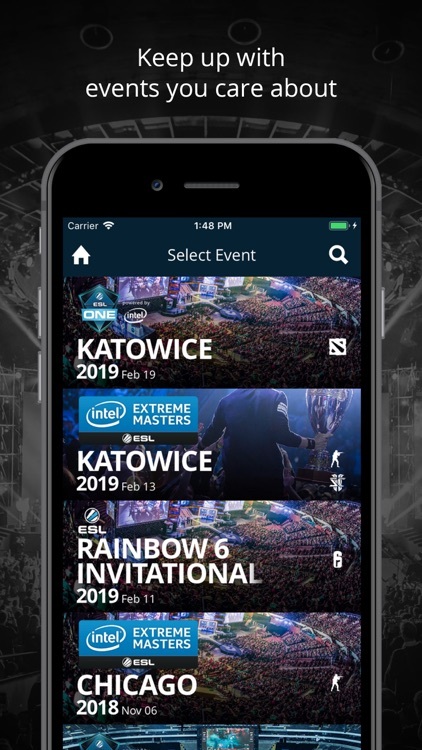 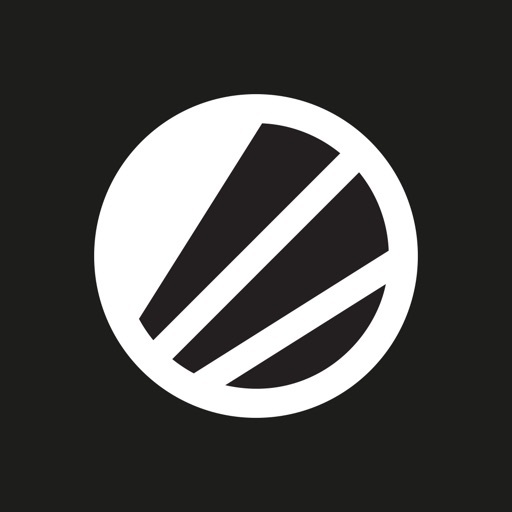 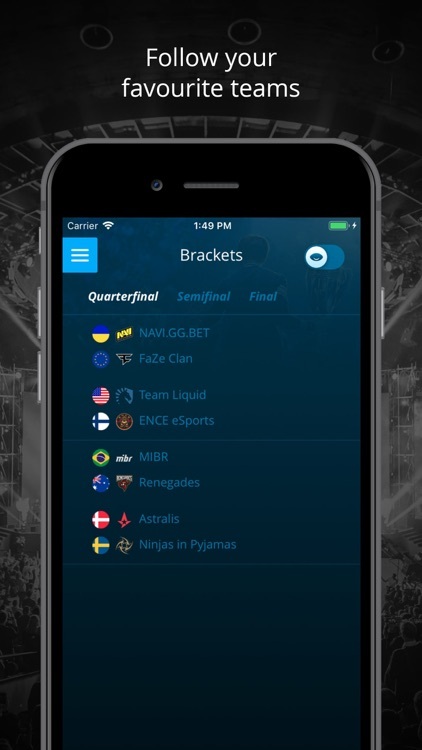 This is the official ESL Event App that will keep you up to date on all the exciting ESL esports action! 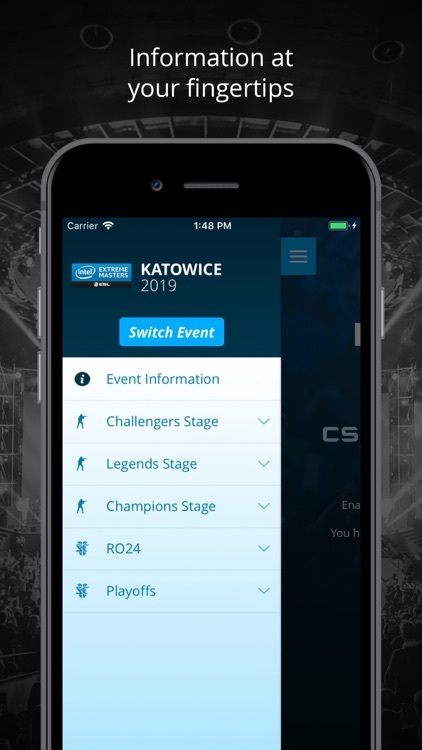 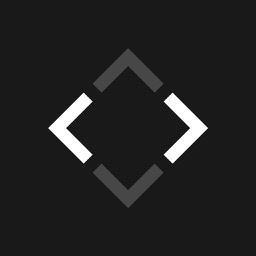 Access all of the legendary events, from the ESL One majors to the long standing Intel Extreme Masters series and the ESL National Championships, featuring such games as Counter-Strike: Global Offensive (CSGO), League of Legends (LoL), Dota 2, Overwatch, Starcraft, Hearthstone, Fifa, Rainbow Six Siege and more. 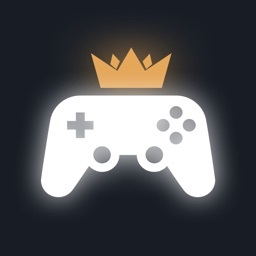 Experience an event for gamers, by gamers! 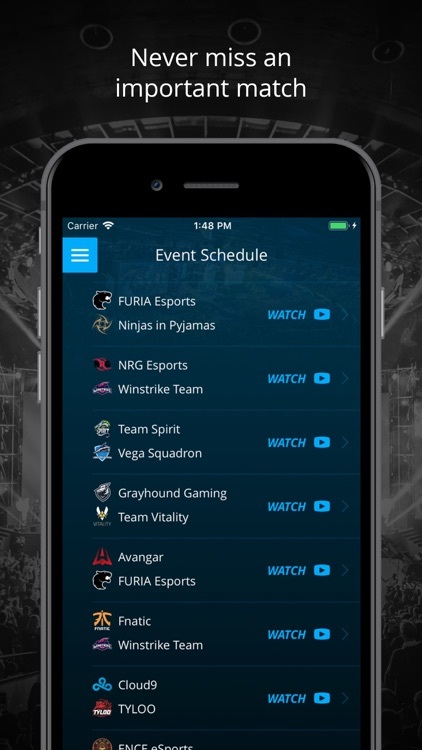 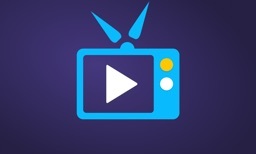 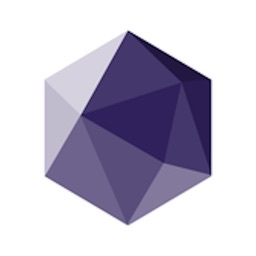 If you can't make it to the Events, you can follow the esports action in HD via the App.